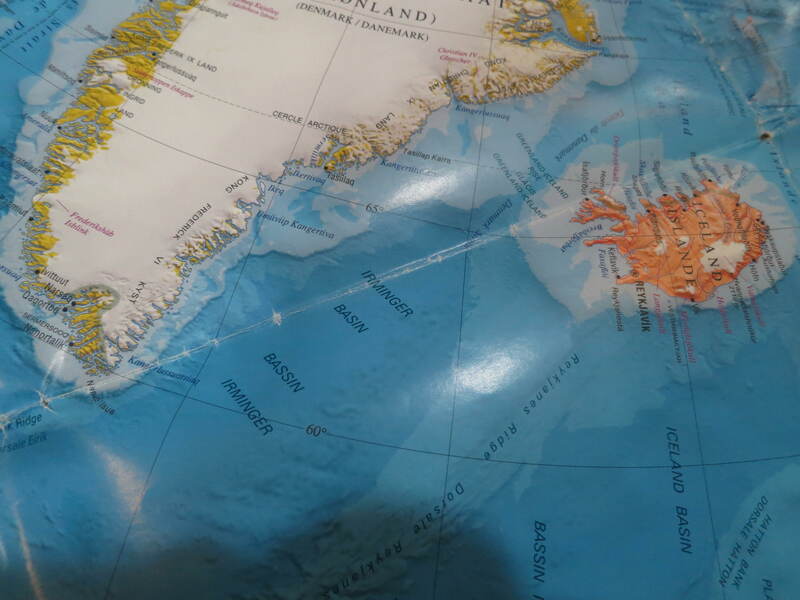 This year we are exploring the West coast of Greenland. The first segment will be a slow exploration between the mainland and Disko Island, where tidewater glaciers deposit beautiful towers of ice, into protected waters. Disko Island, an explorers dream! 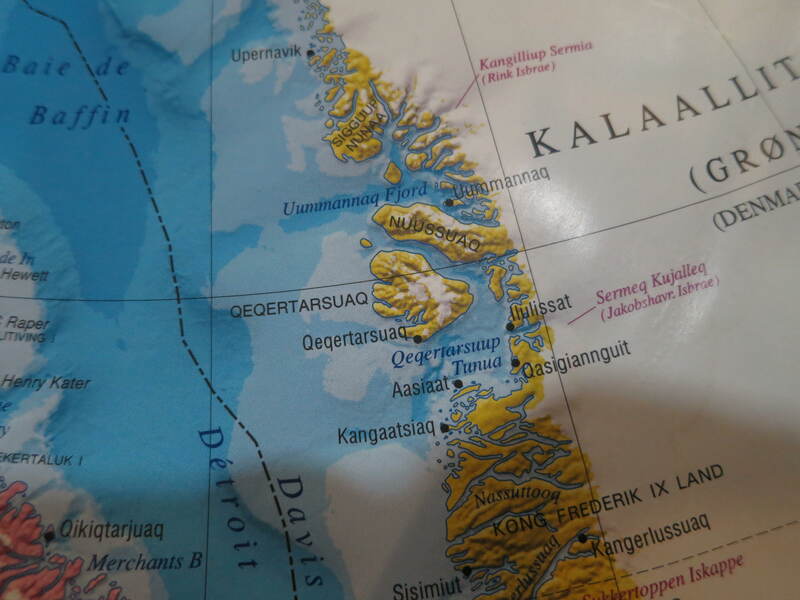 The second, will be a passage down the west Coast of Greenland, to Nuuk, the countries capitol. 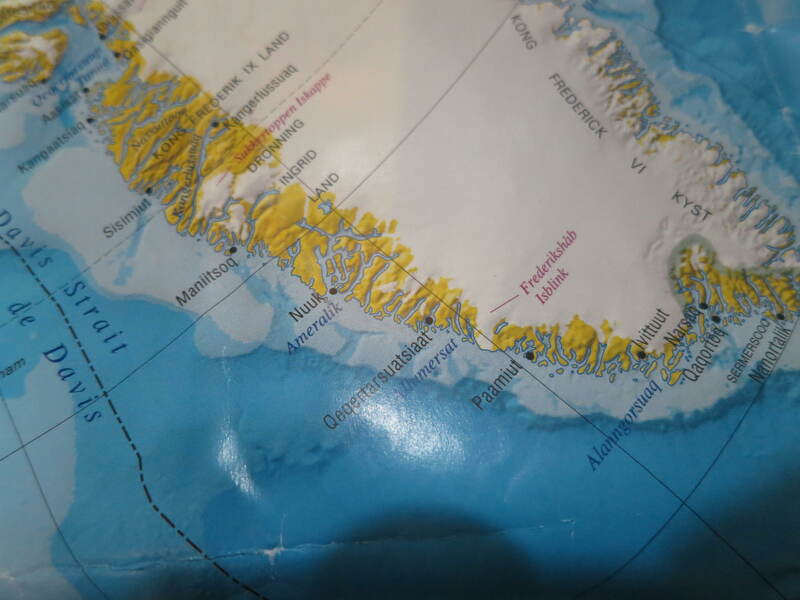 The third, will be a passage from Nuuk, through Prince Christen Sound, then across to Iceland! If you are interested in sailing with us this year, please click the “Sail With Us” button in the menu bar, on the top right of our homepage. A romp across the North Atlantic ocean, to beautiful Iceland! Jesse and Samantha, SV Empiricus.